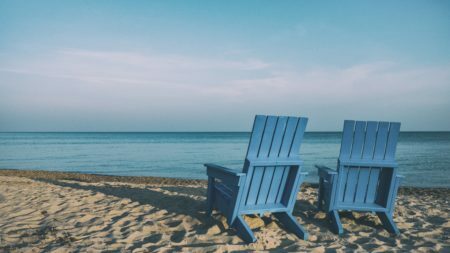 Companies with final salary or defined benefit (DB) pension schemes are “unlikely to have a quiet year in 2019”, according to Sir Steve Webb, former pensions minister and director of policy and external communications at Royal London. DB schemes received a nasty shock in October when a legal case put the cat among the pigeons. 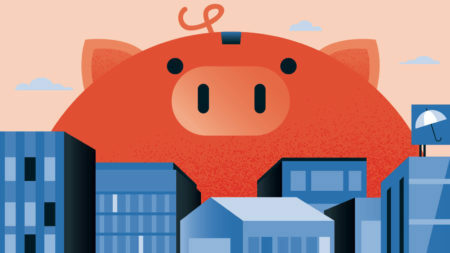 The case concerns the equalisation of guaranteed minimum pensions (GMPs), a complex program of calculations that stems from a time when workplace pension funds could opt out of the government’s state earnings-related pension scheme (SERPS). The ruling instructed Lloyds Bank Pension Scheme to equalise benefits between men and women further than had already been completed. The ruling requires all DB schemes to check their figures and ensure they have acted in the same way. 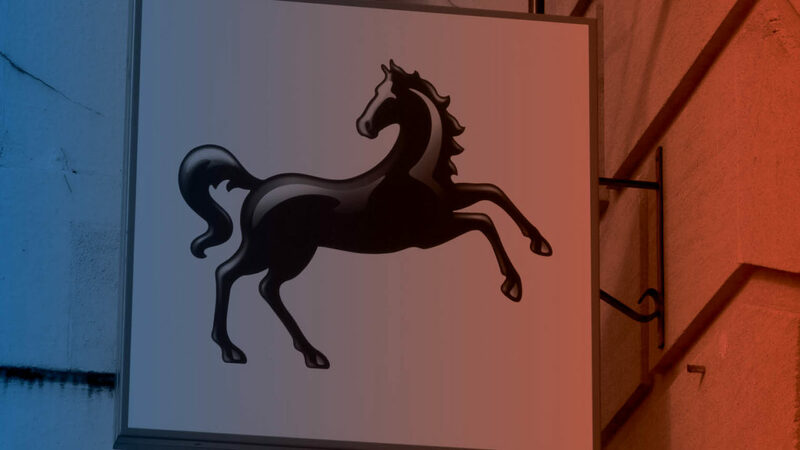 The cost to Lloyds will be around £100 million, but across all DB schemes could be as much as £15 billion. Uncertainty is a global theme. The implications of a slowdown in the United States and/or China would be far reaching, but markets have responded well to policy support from these governments. If investment returns fall, this will place pressure on any DB scheme’s funding, with employers having to foot the bill. Deficits remain a headache for those funding these pension schemes, and the Brexit process will have an influence on volatility and interest rates. “A bumpy transition could lead policymakers to cut interest rates to keep the economy on track, and this in turn could lead to higher deficits and more pressure on employers to increase contributions,” says Sir Steve. 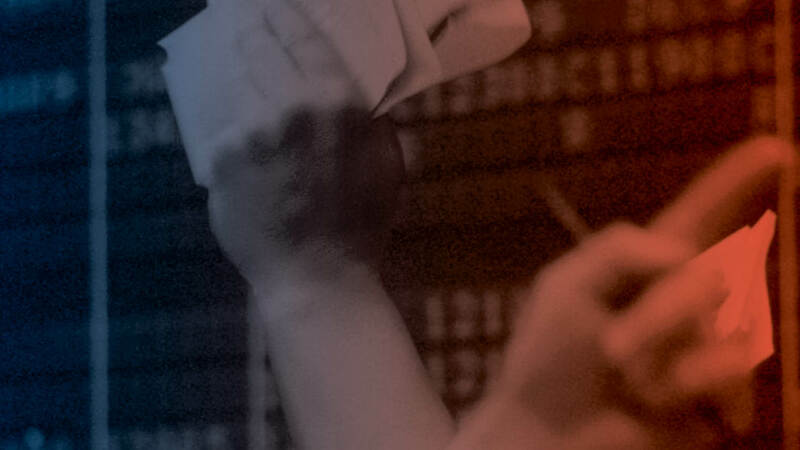 Though prime minister Theresa May’s defeat of a no-confidence vote brought some calm to the markets, each step of the Brexit journey brings more uncertainty. 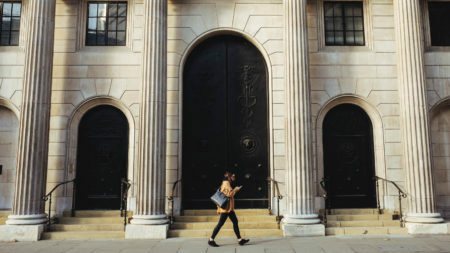 “For investors, it means further uncertainty in the near term, and it could mean a bumpy ride for both markets and sterling in the coming weeks as the saga continues to unfold,” says Terence Moll, chief strategist at Seven Investment Management. Governance is the foundation of all good investment strategies, but growing concerns about the impact of climate change on future returns and the desire for investors to do no harm with their pension funds have seen environmental, social and governance (ESG) rise swiftly up the corporate agenda. New investment regulations on ESG come into force from October 1, 2019, requiring pension schemes to make fuller disclosure of their policies. 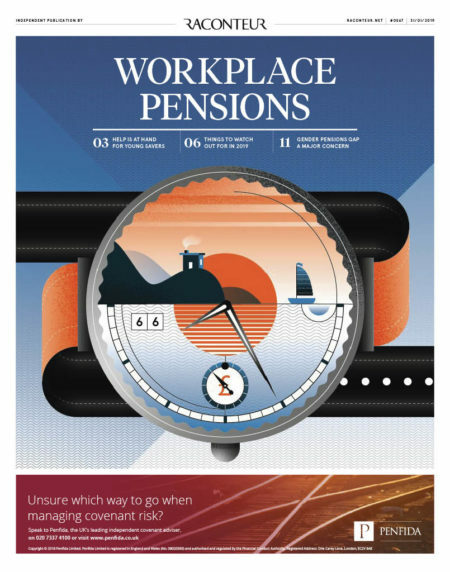 “Pension schemes should be thinking hard about about which factors pose risks to their portfolios of investments, and how an ESG approach fits with their investment philosophy and beliefs,” says Caroline Escott, policy lead of investment and stewardship at the Pensions and Lifetime Savings Association. 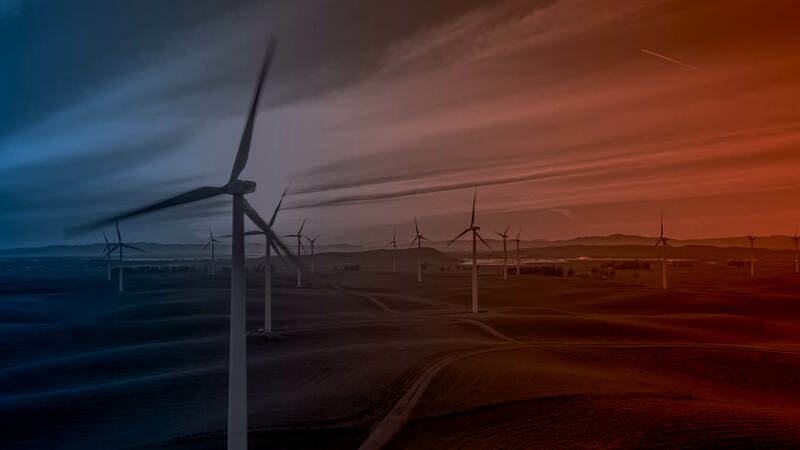 It has never been easier to adopt ESG-friendly investment strategies and products, but schemes must be sure they have made the right choice. “It’s vital schemes work with their advisers to do the proper due diligence and differentiate between those asset managers who are walking the walk on ESG and stewardship issues, and those who are just greenwashing,” says Ms Escott. 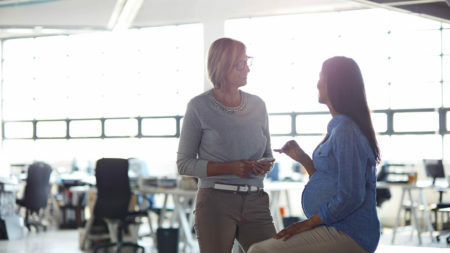 One of the biggest changes among defined contribution (DC) pensions will come in April when automatic enrolment (AE) mandatory contributions are increased. Employees enrolled in these pension schemes must now have a minimum contribution of 8 per cent, with a minimum 3 per cent coming from the employer. Some already contribute above these levels and will not notice any increase, but those operating at minimum levels will see this liability increase by 50 per cent. And further rises should be anticipated. The average contribution rates to pensions have fallen significantly in recent years as the numbers of employees participating in schemes has shot up. Though an additional ten million people are now saving for retirement, they’re saving at lower levels which are not sufficient to generate meaningful income in retirement. 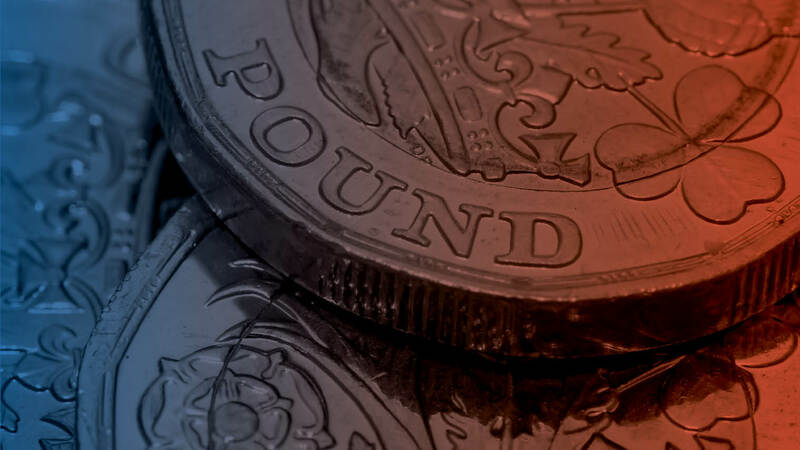 “Those contribution rates will have to rise, so employers should plan not just for the cost increases coming this April, but also for further increases in the future,” says Tom McPhail, head of policy at Hargreaves Lansdown in Bristol. As AE was introduced, many new master trusts – multi-employer pension schemes designed to consolidate small DC schemes into one large organisation – were formed. These providers came under scrutiny and have had to adopt a new regulatory framework. This is far more stringent and requires considerable capital reserves to protect the members of the schemes they operate from potential insolvency. It will not only raise standards, but also result in many of these providers exiting the market, in turn leading to consolidation of providers, according to Darren Philp, head of policy at Smart Pension. “The Pensions Regulator will continue to seek to raise standards among employers that provide pensions themselves, and we are expecting more and more of these schemes to move to a master-trust arrangement,” says Mr Philp. 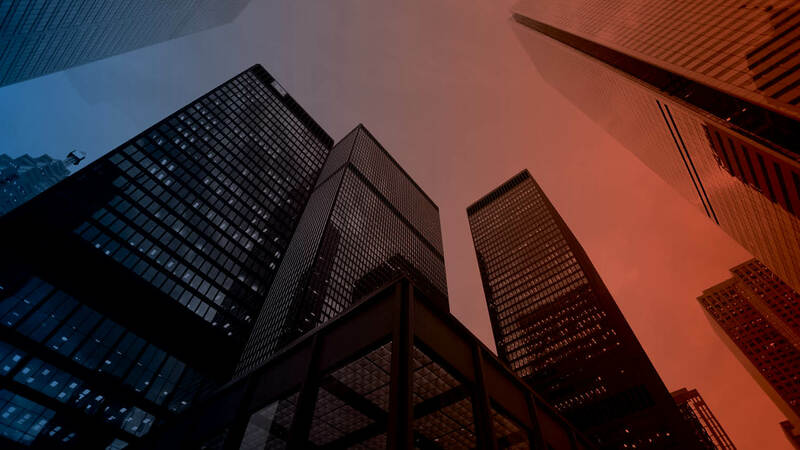 Tighter regulation means better safeguards for employees, but there could be repercussions for some employers if their chosen provider should withdraw from the market. An anomaly exists whereby many of these master trusts do not deliver pension tax relief on contributions made by lower-paid employees. This may become a bone of contention in 2019, warns Sir Steve. “Employers may be asked to justify why they have opted for such a scheme,” he says. A new form of pension fund may be given the green light in 2019. Collective defined contribution (CDC) presents an interesting third way between DB and DC. It offers less than a guarantee, but more than the uncertainty of a conventional DC scheme. 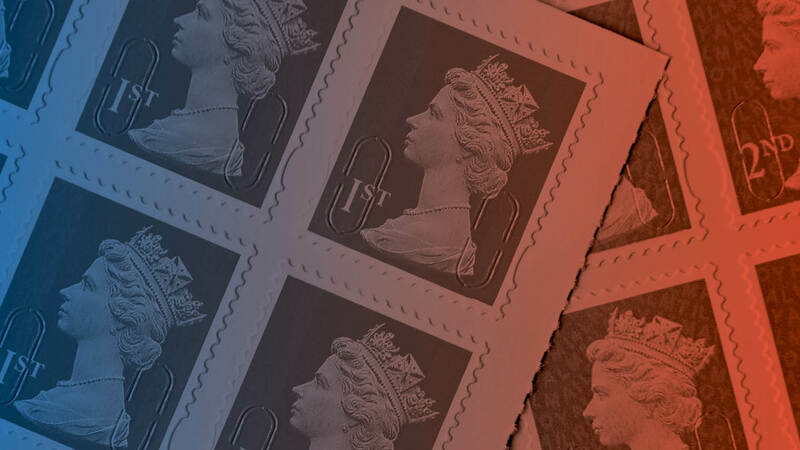 There is a debate over whether CDC can work, but with interest from Royal Mail and postal unions to trial one, we may see legislation passed to allow the first scheme to be created. 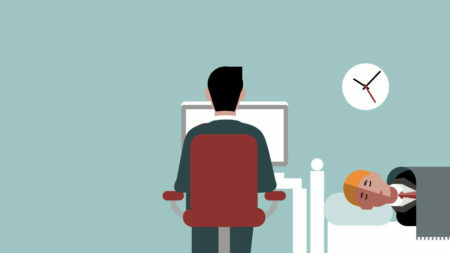 Some commentators believe employers will be attracted by the extra flexibility and partnership with employees. 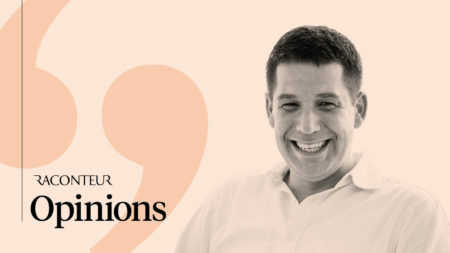 However, Mark Smith, partner at law firm Taylor Wessing, believes that most employers who have already abandoned DB pension schemes are unlikely to want to consider CDC.